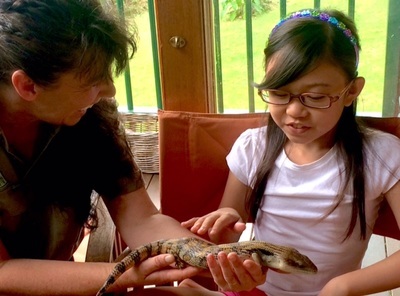 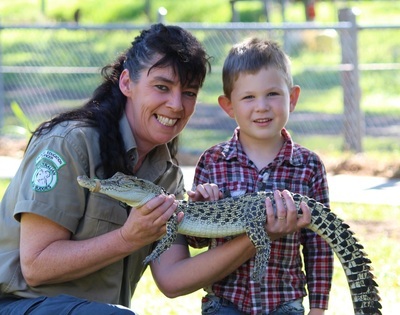 Here at Worendo Cottages you can book your own personal encounter with Australia's wildlife creatures including snakes, lizards, crocodiles, possums, parrots and much more. 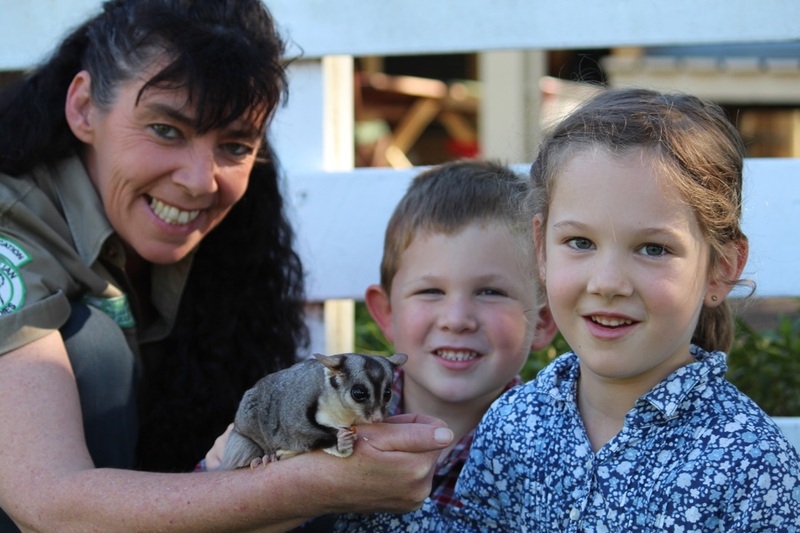 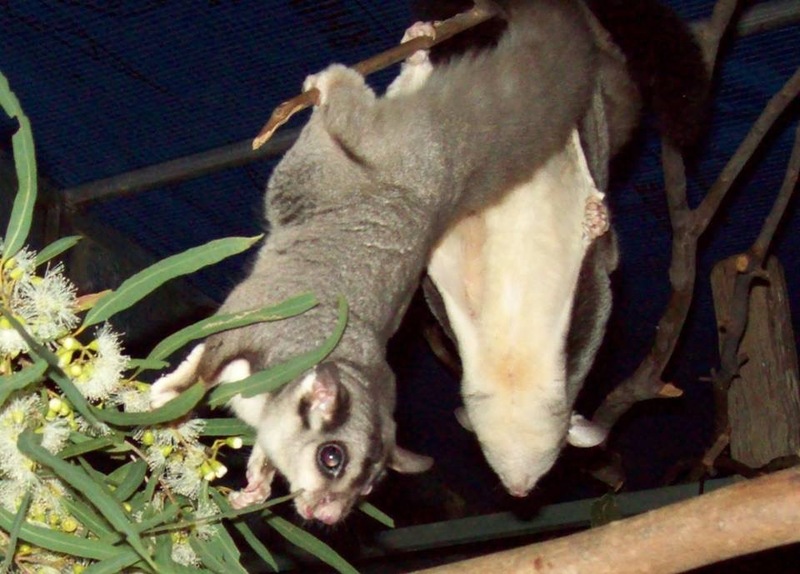 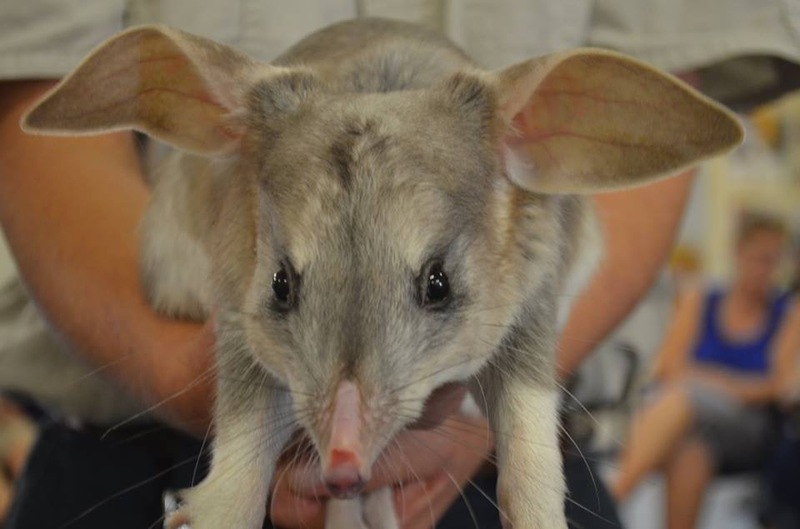 This is a totally unique opportunity to be up close and personal with these amazing animals through Australian Bush Buddies. 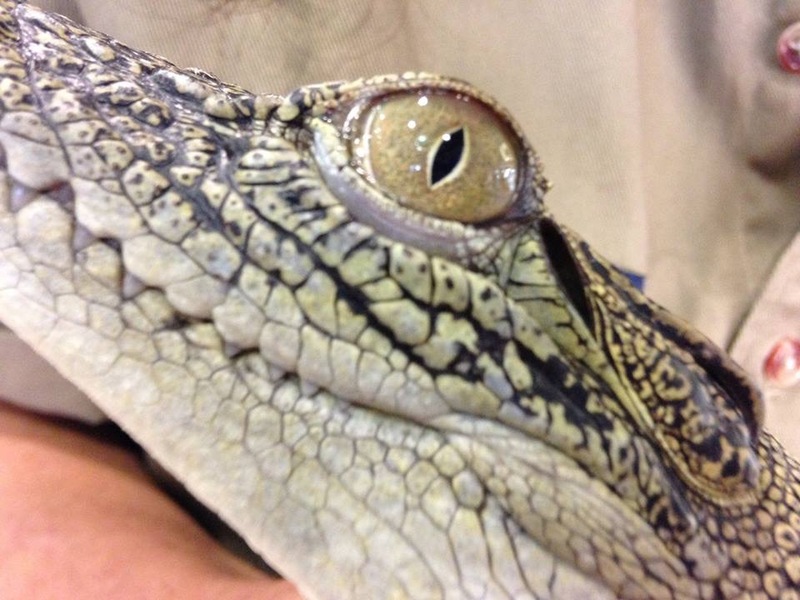 Your encounter allows you to interact and touch with these iconic and some lesser known creatures. Fantastic fun, education and a truly memorable opportunity to go home with some great pictures and stories from your experience.